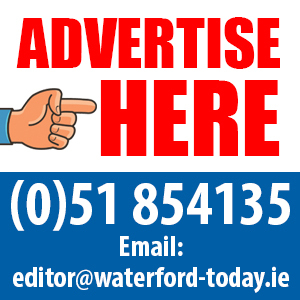 THE number of vacant commercial properties in Waterford continues to cause concern. Although the rate has fallen slightly it is higher than the national average and higher than the overall rate for Munster. And Waterford city, which aims to be an economic driver for the South East, has the highest rate of commercial vacancy in the county. GeoDirectory has carried out an analysis of vacancy rates in 80 towns across the four provinces. In Waterford city, the commercial vacancy rate was 17% in the fourth quarter of 2018. Tramore was the town with the lowest commercial vacancy rate in the county at 12.9%. Waterford’s vacancy rate was 14.1%, down 0.2pp compared to the same period in 2017 according to the latest GeoView Commercial Vacancy Rates Report. The national commercial vacancy rate has fallen slightly from 13.3% in 2017 to 13.2% in the Q4 of 2018. Out of the total stock of 211,610 commercial properties in the State, 27,951 were vacant. The report highlights the widening gap between the east and west coast in terms of commercial activity, showing that while the economy has improved significantly in recent years, it is mainly centred around urban areas. For example, Dublin and the surrounding counties of Meath, Kildare and Wicklow, account for 33.2% of all commercial properties in the country. In contrast, the five counties in Connacht accounted for only 13.6% of the national stock. 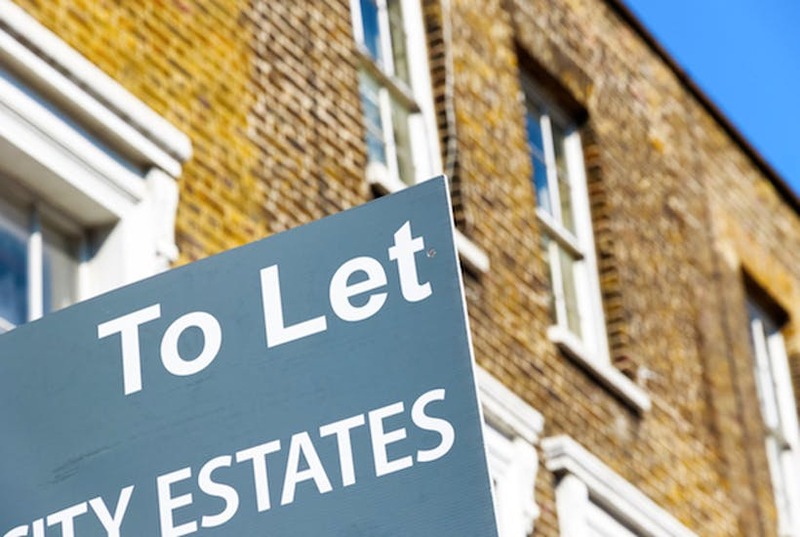 Counties on the west coast recorded the highest commercial vacancy rates, with Sligo (18.9%), Leitrim (16.4%), Galway (16%), Mayo (15.8%) and Roscommon (15.7%) making up the top five. Worryingly, Leitrim (+0.8 pp), Roscommon (+0.8 pp) and Mayo (+0.6 pp) also recorded the highest increases in commercial vacancies. At the other end of the scale, Meath was the county with the lowest commercial vacancy rate at 10.4%, followed by Kerry (10.6%), Wexford (11%), Westmeath (11.1%) and Cork (11.6%). Laois experienced the biggest decline in vacancy rates, down 1.1 pp on Q4 2017. The report shows that there are 348 fewer Retail and Wholesale units in the country compared to the same time last year, which may be an indication of the growing consumer preference for online shopping.